I was asked to create some artwork to accompany an upcoming film celebrating 50 years since the birth of Yorkshire Television. 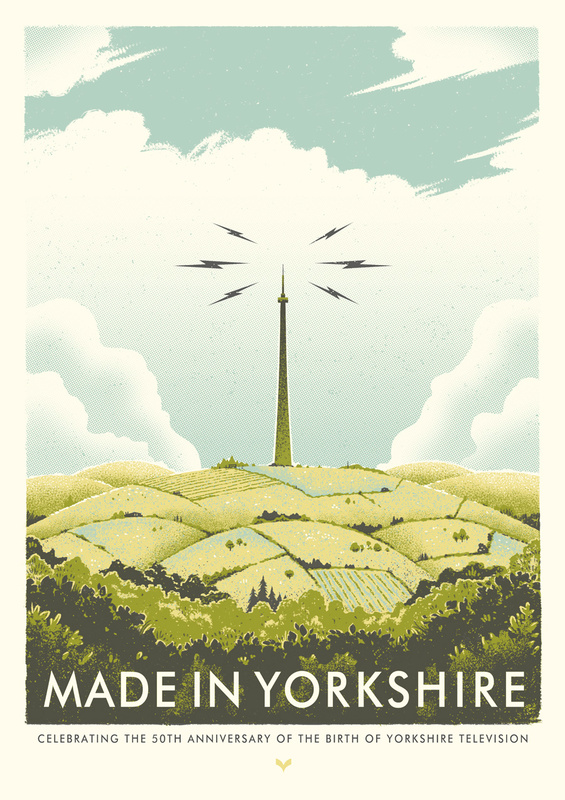 Reading up about Emley Moor Mast was quite interesting – did you know we’re actually on the 3rd mast? 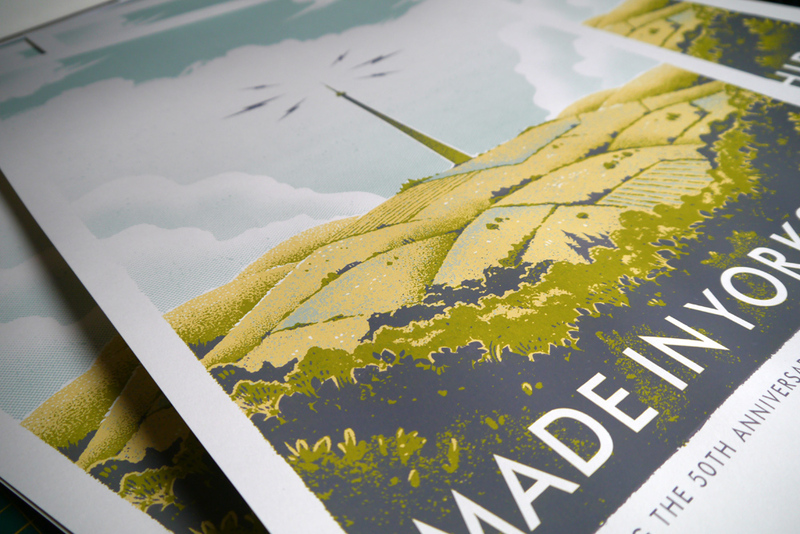 Anyway, the landmark is synonymous with the broadcasting station, so made for perfect subject matter for this design, which I hand-printed as silkscreen posters. 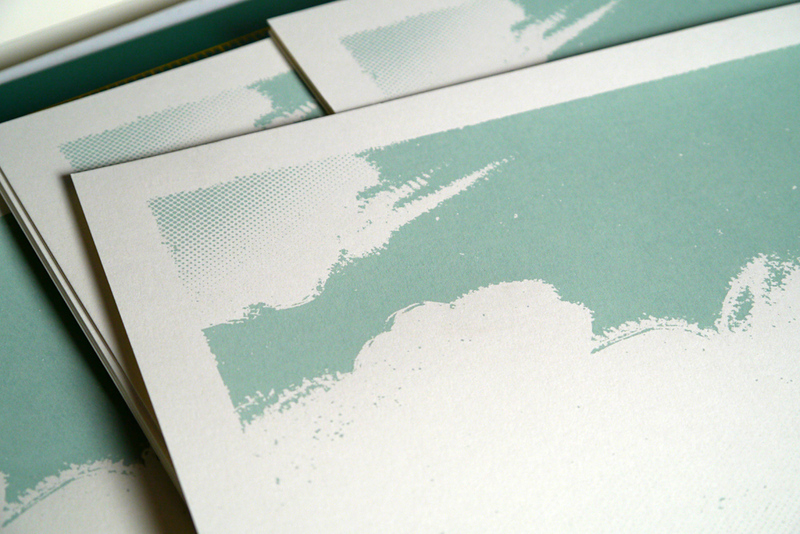 (Available in the Shop while stocks last). The accompanying logo was used to brand the project and rolled out onto mugs and t-shirts.